Barclays says Amazon India and Flipkart are on a similar run rate of $11.2 billion in GMV for fiscal 2019. The big news last week was that Amazon India had finally managed to pip homegrown Flipkart to emerge as India's largest etailer by gross merchandise value (GMV). However, Barclays, which had prepared the much-quoted report comparing the ecommerce giants, issued a clarification yesterday stating that media reports had come to an "erroneous conclusion that Amazon India is 'beating' Flipkart". 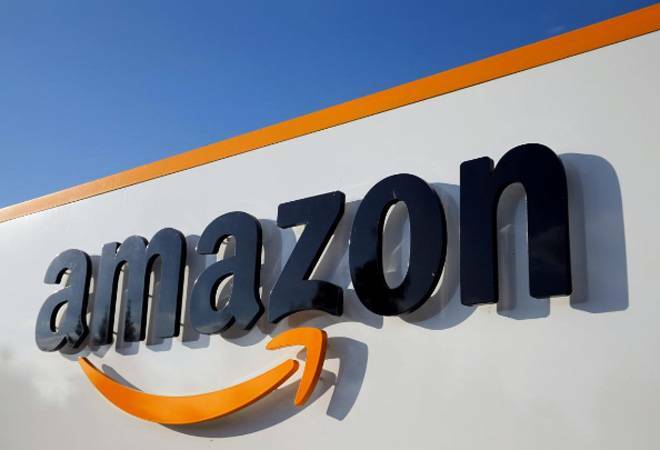 The investment bank is now claiming that Amazon India and Flipkart are on a similar run rate of $11.2 billion in GMV for fiscal 2019, The Economic Times reported. However, the previous report had reportedly explicitly stated that while Amazon and Flipkart were neck and neck on GMV in FY17, "Amazon took the clear lead in FY18". But, as we pointed out last week, the report's exclusion of the sales of Flipkart's subsidiaries Myntra and Jabong - since they had not declared their financials - meant the full picture was not being presented. Barclays's clarification is along similar lines. According to the bank, Flipkart's total GMV, including contribution from its fashion subsidiaries, was similar to that of Amazon India. "These are very impressive GMVs in a country where we are only in very early innings. Equally important - Myntra and Jabong are very high margin - so the exclusion of the business distorts the lagging data on profit/losses of the Flipkart entity. Unfortunately, since Myntra and Jabong have not filed financials, we were not able to include the entity's positive contribution to profitability," Barclays reportedly said. As per the previous report, Flipkart continued to maintain its lead over Amazon in terms of revenue. In FY18, Flipkart posted revenues of $3.7 billion, while Amazon India's e-commerce revenue stood at $3.1 billion. Significantly, it had pointed out that the domestic player may not be able to hang on to its leadership position for long given that Amazon is growing much faster - Flipkart's revenue growth in the previous fiscal stood at 47% against Amazon India's much higher 82%. "Our work over the years, and specially in the last two years, suggests that Flipkart is way ahead both in terms of revenue and market share and has showcased that progress in our marquee events including the Big Billion Days, every year," the Flipkart spokesperson told the daily. The bottomline is that Amazon India has managed to pull abreast of Flipkart, but is yet to emerge the domestic leader. Lok Sabha Election 2019: Are cell phones allowed inside the polling booth?